An affiliate of New Water Capital L.P., a Boca Raton-based private equity firm focused on lower-middle market companies, announced today it has made an investment in leading Tier 1 OEM transportation LED lighting designer, manufacturer and supplier Myotek. 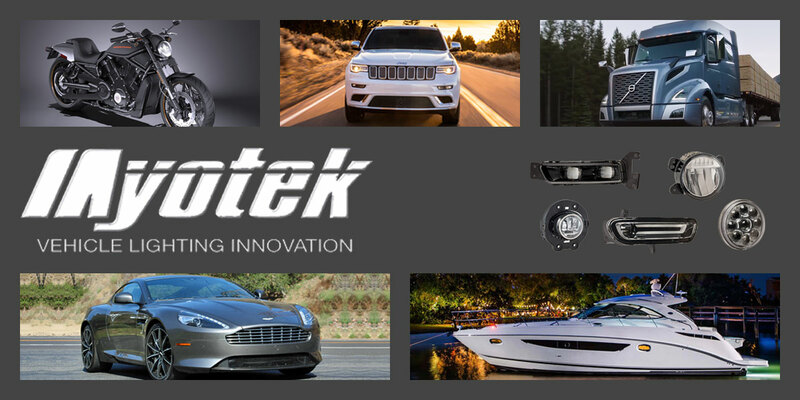 Specializing in automotive forward lighting, Myotek is a supplier of fog lamps for several OEM automakers and other vehicle manufacturers. Based in Irvine, California, the company has sales and service locations in Detroit, Michigan; Stateline, Nevada; Dallas, Texas; Houston, Texas; Lockport, Illinois; and Fishers, Indiana, and manufacturing facilities located in Taiwan, Hong Kong and Guangdong, China. New Water Capital Partner Brian McGee said Myotek is a great example of a company that has taken all the right steps to build its reputation of offering cutting-edge solutions to top manufacturers. “We are excited to work with a company that is so dynamic and responsive to the latest technological advances, as well as one that is so highly regarded by its suppliers and customers for its reliability and attention to quality,” McGee said.